User selectable 3 or 4-way operation. 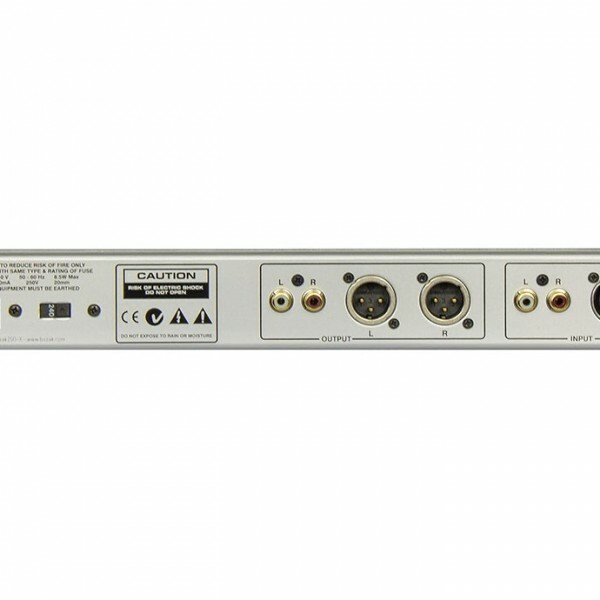 Select table sub crossover point of 80 or 100hz. 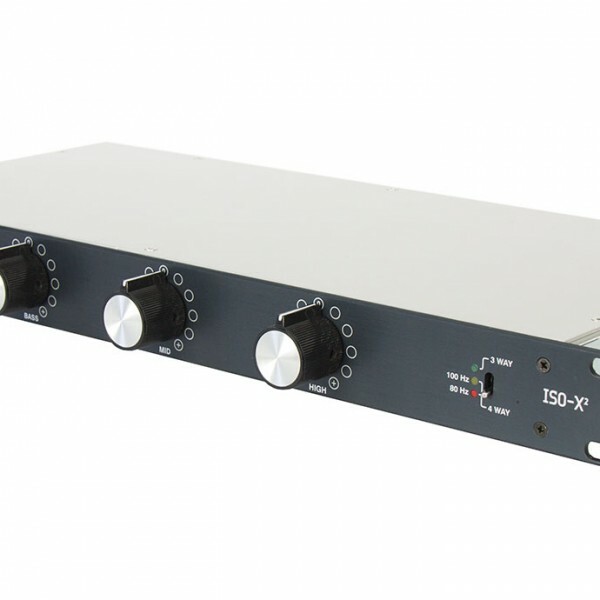 The Bozak ISO-X uses high performance analogue tone control circuits using individually selected discrete components that isolate the signal into three or four bands, selectable by the user. Bozaks overall frequency response is second to none, we do not use low or high pass filtering in our circuits so you hear and feel the full sub and high frequencies. Fitted with ALPS RK27 Blue Velvet pots, carbon resistors, polyester mylar capacitors and ultra low noise hi-fi grade worldwide toroidal power transformer all culminating in Bozak’s signature rich warm sound. 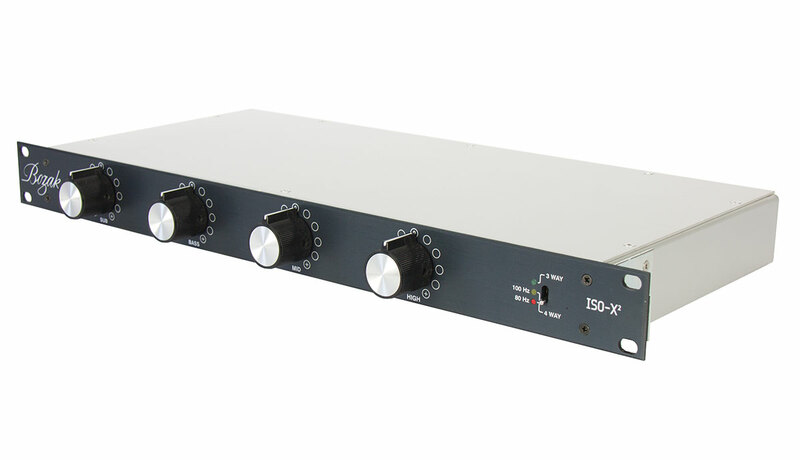 3 or 4 band User Selectable Isolator with 18dB per octave cross over slopes. Fully discrete analogue design topology. 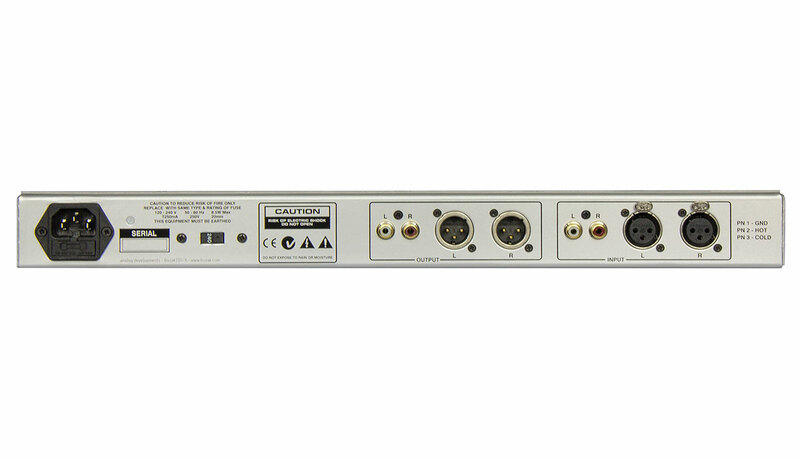 User selectable 3 or 4 Band Isolator. 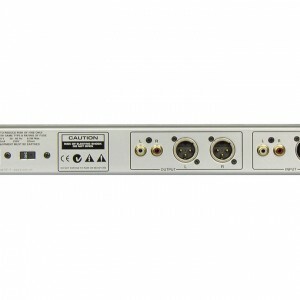 User selectable Sub cross over 80 or 100Hz. Anodic printed front panels, the text will never wear off.